Autonomous vehicles have been on the horizon for decades. Now, however, a new form of AI-powered camera could bring these vehicles to the common market. Fast and energy-efficient, a new AI camera system from Stanford promises to give a boost to autonomous cars, among other technologies. Many companies are working on the development of driverless cars, and autonomous ships, to bring them to the consumer market. Some automakers, like Tesla and Mercedes, already offer driver assistance technologies that make cars run semi-autonomously, sort of a rehearsal until they can forgo “human assistance” altogether. Also participating in the race for autonomous cars are high-tech companies, such as Google and Uber. To function and get rid of human assistance completely, autonomous cars need LIDARs “LIght Detection and RAnging”, sonars, cameras, and Artificial Intelligence to oversee everything. An array of cameras provides a 360° vision and image recognition ability to the car, so it can detect objects and explore their environment, for example, traffic signs, obstacles and other driverless vehicles on the road. Image recognition systems send data continuously to the onboard AI computer to be processed and made sense of. Self-driving cars rely on the AI brain for its critical ability to make decisions fast, almost in real time. The issue with computer systems handling image recognition algorithms in autonomous cars and other technologies like drones is that they are slow and have a big footprint. “That autonomous car you just passed has a relatively huge, relatively slow, energy intensive computer in its trunk,” said Gordon Wetzstein, an electrical engineer at Stanford University. Wetzstein has led a research team that designed a new AI-powered camera system, which takes a smaller space, consumes less energy, and classifies images much faster than current systems. To create their AI-powered camera, the team combined two computers into one hybrid system based on Convolutional Neural Networks (CNNs). In a way, Stanford engineers have “outsourced some of the math of artificial intelligence into the optics,” to save on computational costs and time, and enhance performance. Researchers tested their imaging system and successfully identified different objects and animals put in a natural setting. 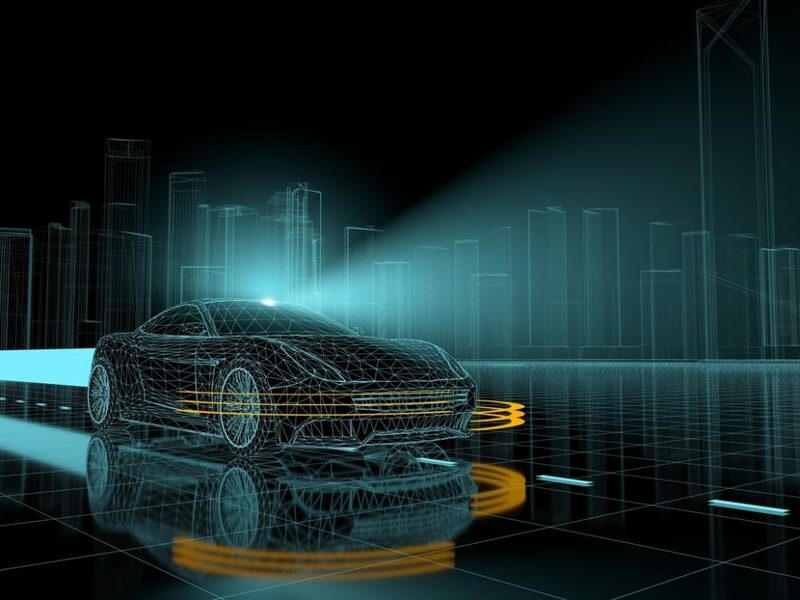 “Some future version of our system would be especially useful in rapid decision-making applications, like autonomous vehicles,” said Wetzstein. Could this AI-powered camera be the development the driverless technology was waiting for to go mainstream?